Taste just the best of island Brac! Gourmet Tour includes a guide who will take you to visit the museum of olive oil in a small village Škrip. 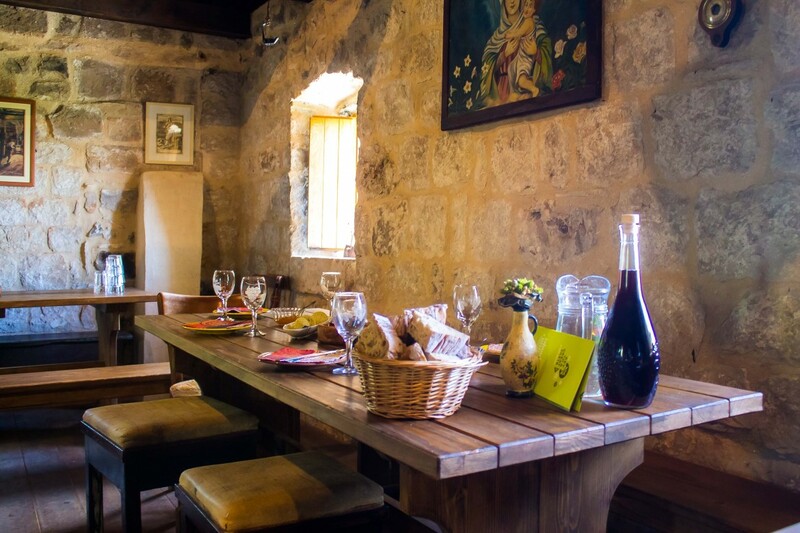 In the olive oil museum you will try olive oil, pate of green and black olives, salted anchovies, capers, island cheese, fig marmalade, wine from domestic production, our taditional dessert wine "prošek". After a museum of olive oil we will take you to the village Donji Humac where you will enjoy the specialties of lamb from the island Brac and finish Gourmet Tour with local dessert.